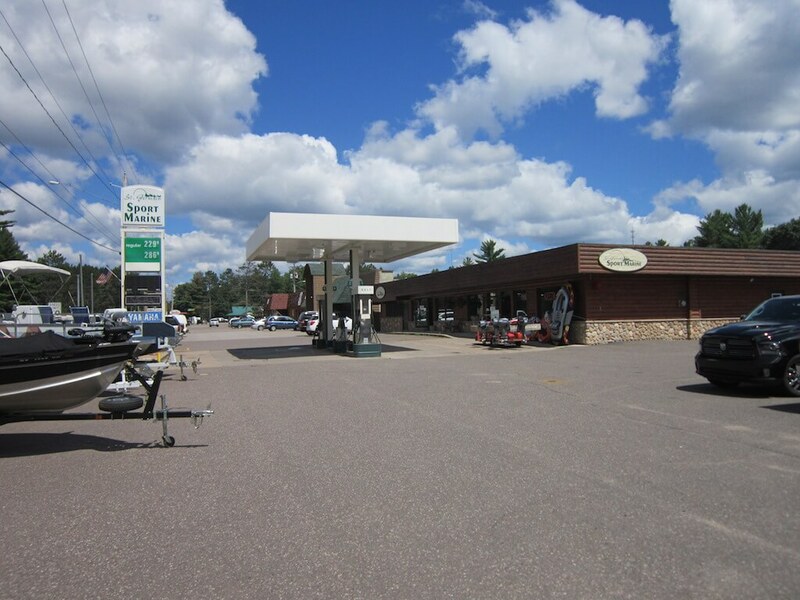 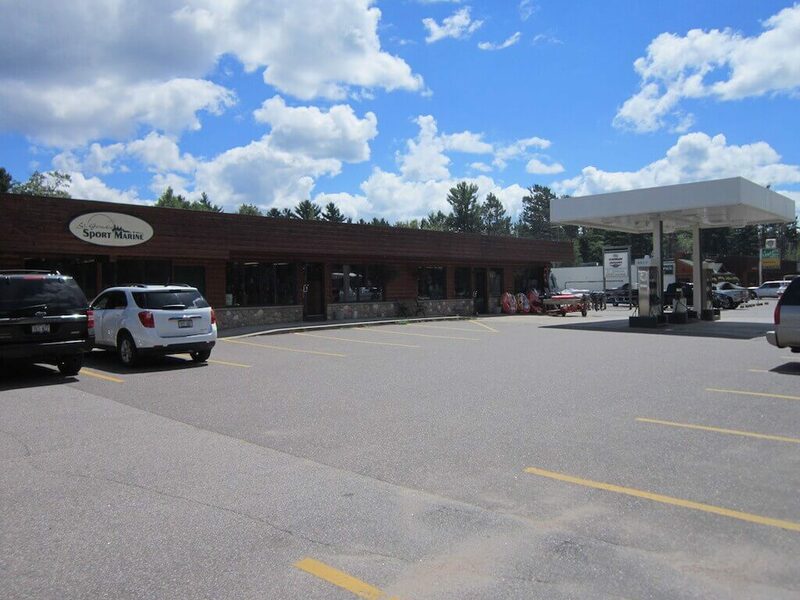 Located in Downtown St. Germain, Wisconsin – St. Germain Sports provides you everything needed for your season fun, both on the water and off. 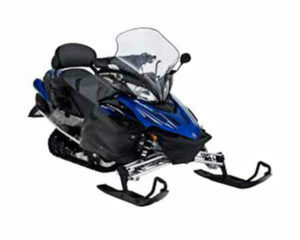 We provide rental fishing boats, ski boats, fish n ski boats, pontoons, personal watercraft and outboards for the summer season as well as delivery and pick up service to the surrounding area lakes. 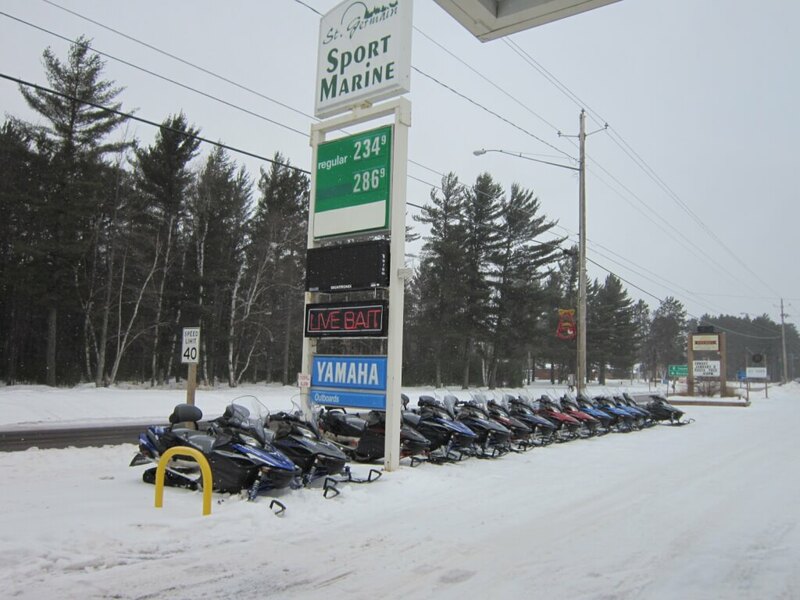 We are a full line Evinrude and Yamaha outboard dealer for your new boat and re-power needs. 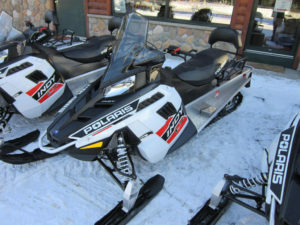 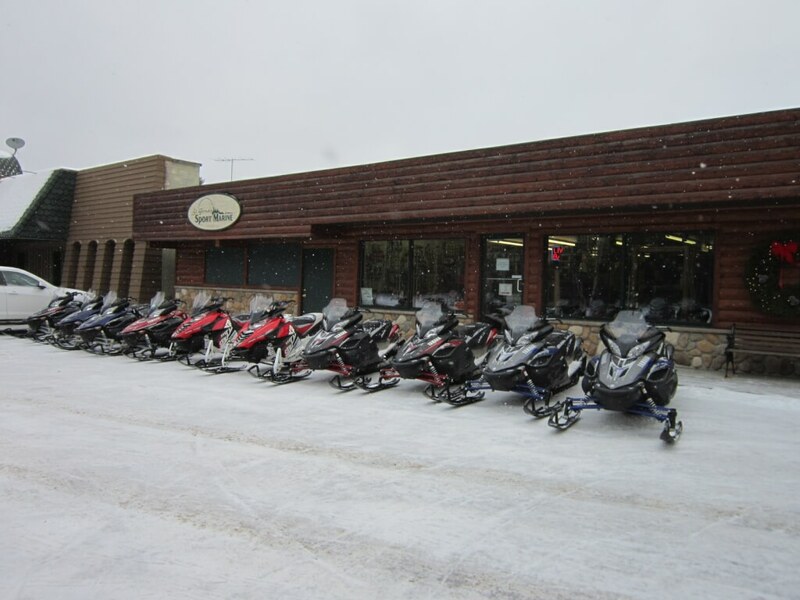 For the winter season, our snowmobile rental fleet as well as our full service staff is ready for your vacation enjoyment.